15 July 1949, Halmstad (Sweden). 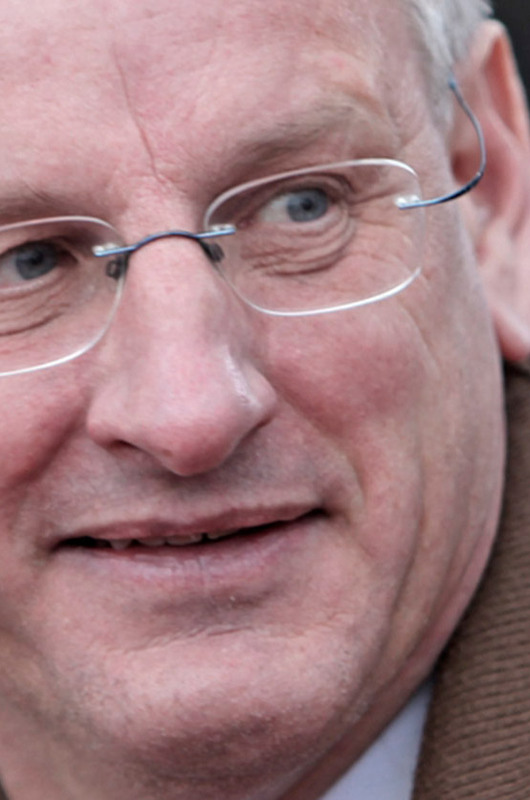 Carl Bildt is currently Chairman of the Kreab Group of Public Affairs companies, of the Nordic Venture Network, and of Teleoptimering AB. He also serves as non-executive Director of Vostok Nafta, Lundin Petroleum, HiQ and Öhmans in Sweden. In the United States, he serves as the only non-US member of the Board of Trustees of the RAND Corporation, as non-executive Director of the Global Asset Management company Legg Mason, and as a member of the International Advisory Board of the Council on Foreign Relations in New York. In Sweden, he served as a Member of Parliament from 1979 to 2001, Chairman of the Moderate Party from 1986 to 1999 and Prime Minister from 1991 to 1994. His government negotiated and signed the 1995 Swedish accession to the European Union, and undertook far-reaching liberalization and structural reforms to improve the competitiveness of Sweden and to modernize its welfare system. In international affairs, he has been particularly active on Balkan issues. He served as European Union Special Representative to Former Yugoslavia as well as the first EU High Representative in Bosnia between 1995 and 1997. He was Special Envoy of the Secretary-General of the United Nations to the Balkans between 1999 and 2001. In the field of international public policy, he serves on the Board of the Centre for European Reform as well as the Council of the International Institute for Strategic Studies in London and the Board of the European Policy Center in Brussels. He is on the Editorial Board of the magazine Russia in Global Affairs in Moscow and on the boards of Aspen Institute Italia in Rome and the Fundacion Euroamerica in Madrid. He has headed the Wise Men’s Group of the European Space Agency, advised the Internet Corporation for Assigned Names and Numbers (ICANN) on global Internet governance issues, and was most recently a member of the Group of Personalities reporting to the European Commission on Research for Security. Since 2006, he serves as Swedish minister of Foreign Affairs. Apart from numerous other awards, he has an honorary degree from the University of St. Andrews in Scotland, where he is a Fellow at its Institute for the Study of Terrorism and Political Violence.